Whether you’re new to programming or an experienced developer, we have a range of courses to teach you Android app development. 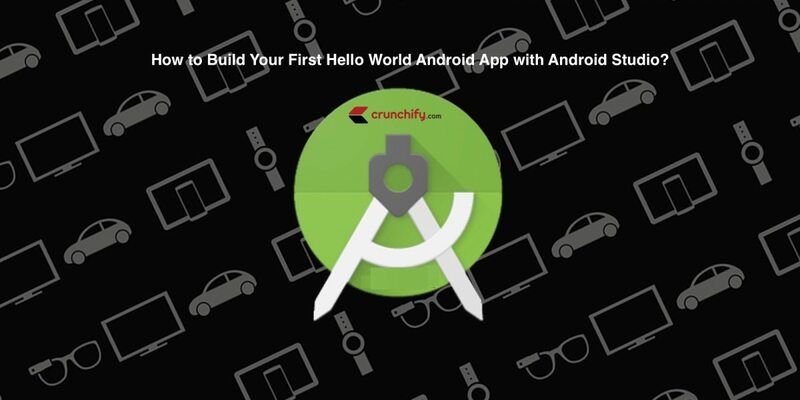 Get started development your first Hello World Android Application in ~20 minutes. 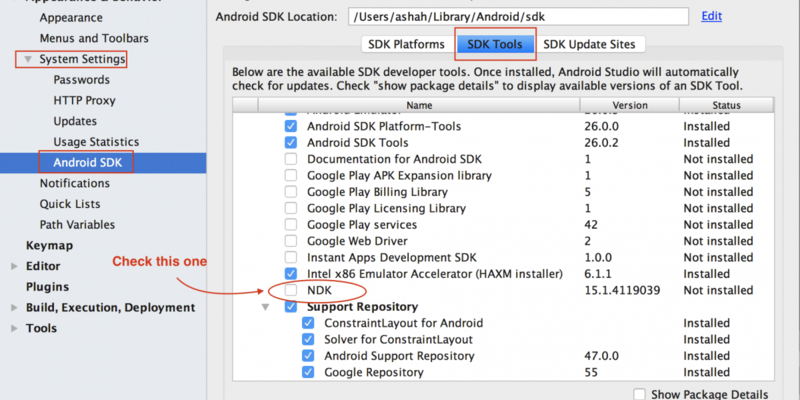 How to fix Gradle sync failed, NDK not configured Error in Android Studio? 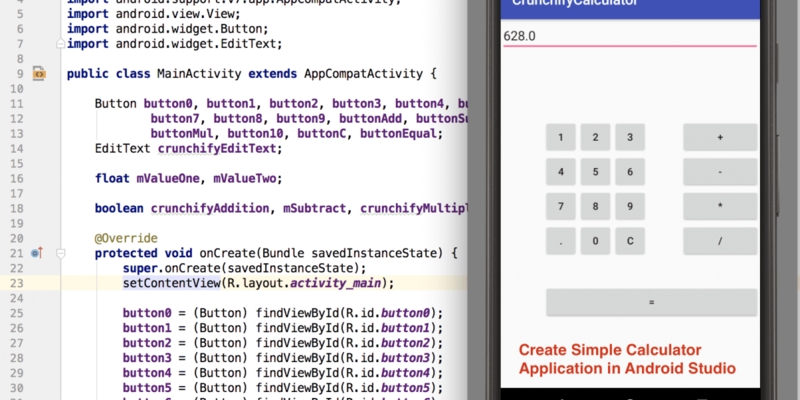 How to Build Your First Hello World Android App with Android Studio?